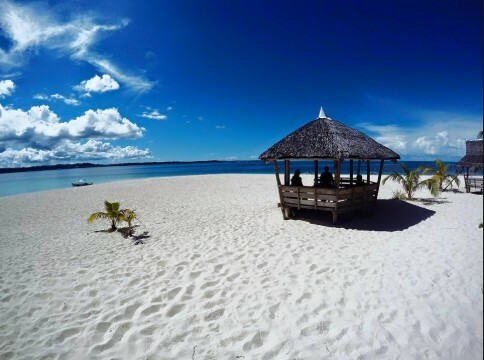 A small and unassuming island off the coast of Surigao del Norte, is one of Mindanao’s prized destinations. Popular to local and foreign tourists for surfers and non-surfers alike. This property is a wide beachfront on a prime location.